We love this boho chic bridal shower table top decoration idea. 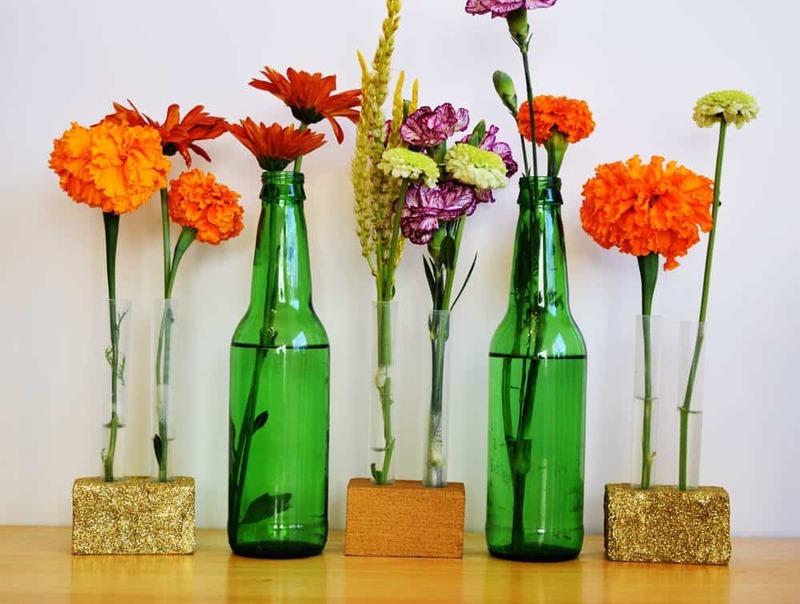 We used our DIY test tube flower vases and recycled soda bottles that we cleaned. We decorated our party favors with our personalized mini champagne bottle labels for bridal shower. We found good quality and shiny gold paper drinking straws from our local Target and used them to decorate our mini champagne bottles. As you can see we added a bride tribe tag on all our straws! 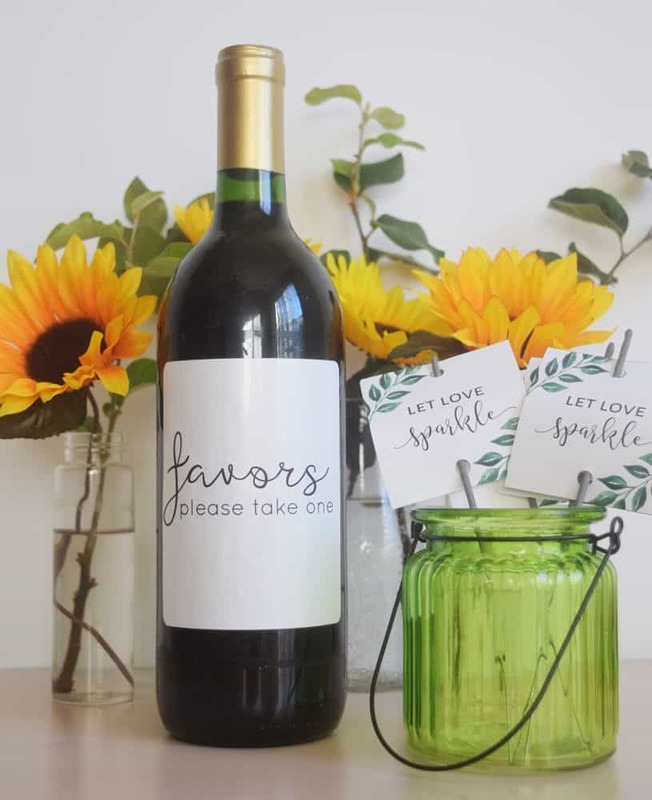 This “Favors Please Take One” template is measured 4″ x 6″ that you can easily print at your home. Here’s our boho chic table top decoration set up. 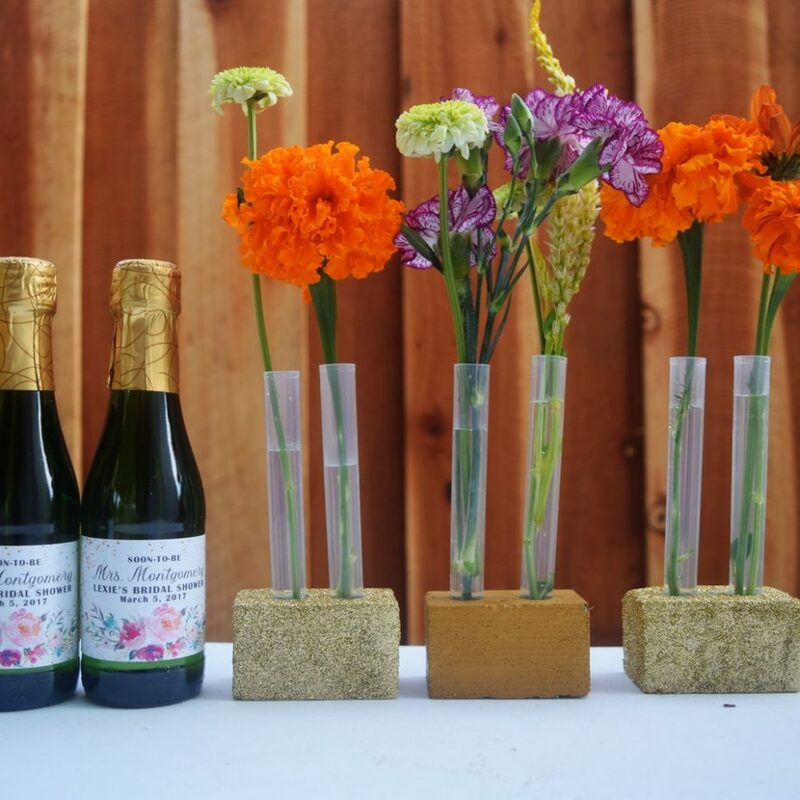 We created these test tube flower vases and you can create them too! We really enjoyed creating this DIY. It’s easy, pretty and budget-friendly. For only $10, we managed to purchase all our materials! For this tutorial, we will show you two ways to create your own DIY party / wedding test tube flower vase. First method you’ll be needing a glue and glitters and the second method uses an acrylic paint. You can use either method depending on your style and preferences. You can also decide on colors to match your party / wedding. We purchased our materials from our local Dollar Store, we found flower foam brick, sold in set of 3 for only $1.00! Grabbed our glitter box ($2) & acrylic paint ($.95) in Walmart and got our test tubes in Amazon, sold in set of 25 for only $5.00! Anyway, to know more how to create your own wedding / party DIY test tube flower vase, watch our video tutorial below. This is perfect for baby showers, bridal showers and wedding parties! This will definitely complete your table top decoration. 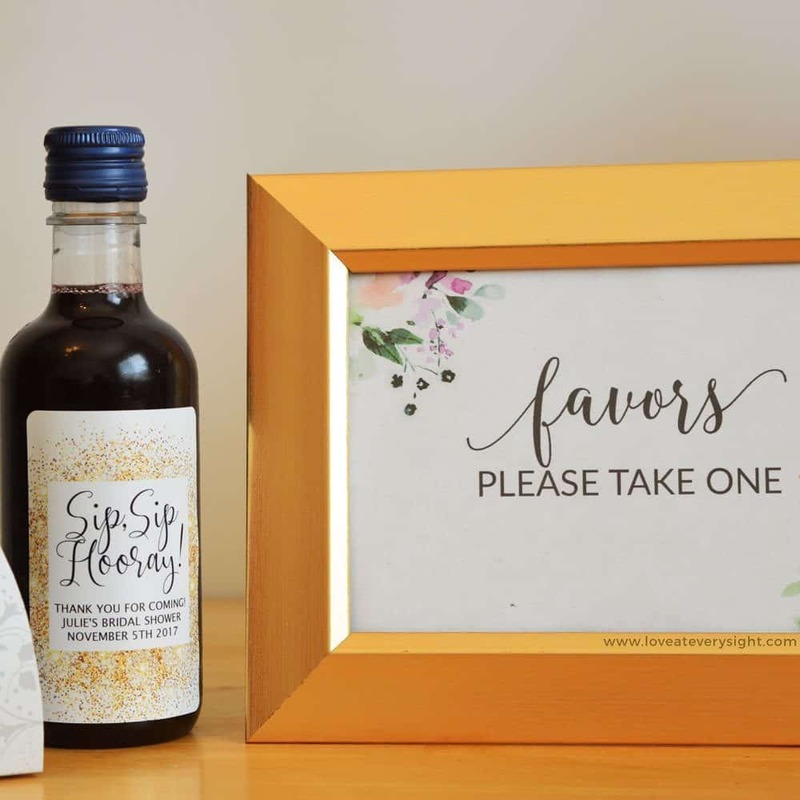 We created this free wedding DIY printable that you can use to accessorize your wedding table favors. 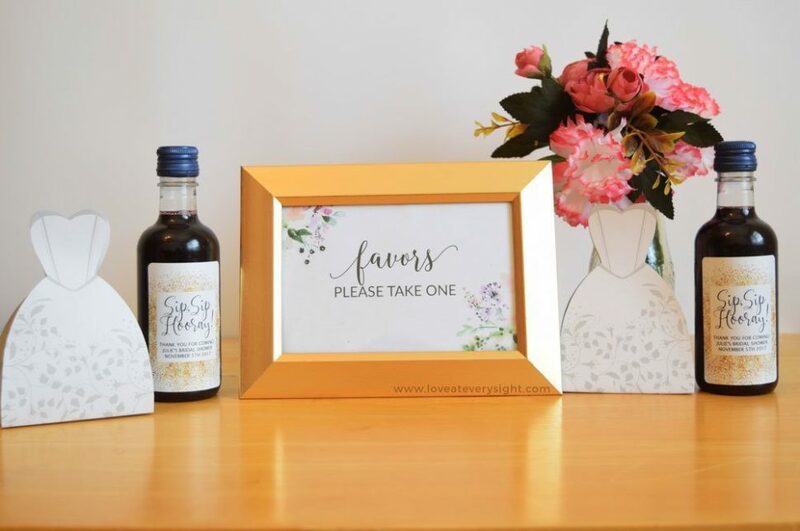 The size of this “Favor Please Take One” printable is 3.75″ x 4.75″, simply download our free wedding template, print and paste it on your wine bottle! We used artificial sun flowers and vases from our local Dollar Store to decorate our favor table. 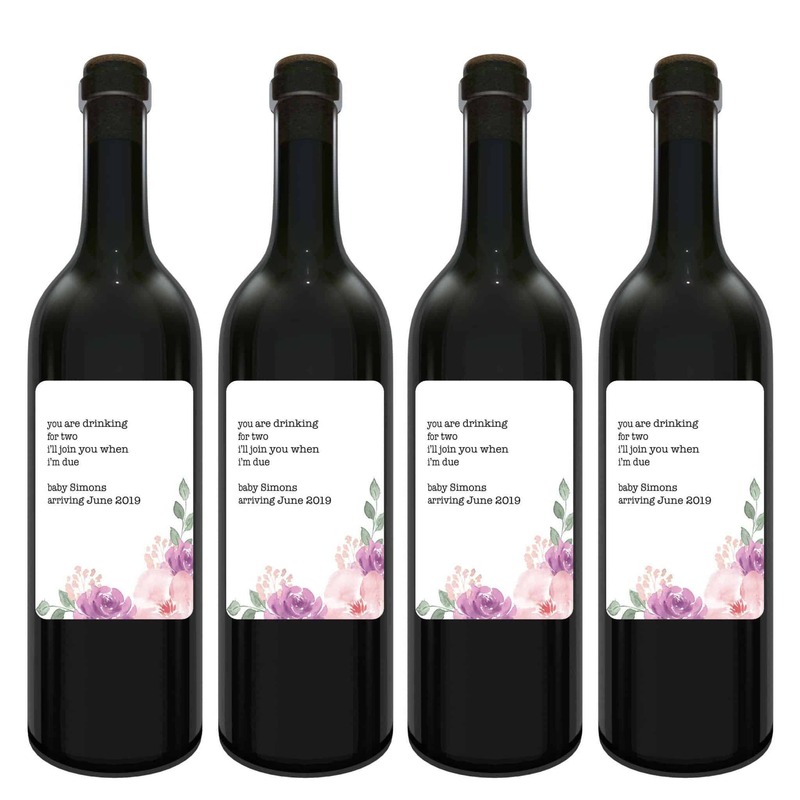 We hope you will enjoy our free wedding wine label favors please take one template! You can download our printable DIY Favors Please Take One on the link below! 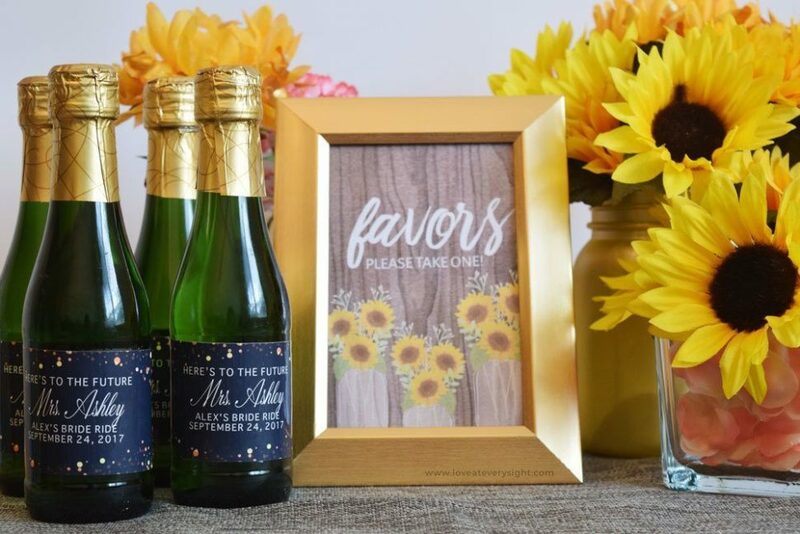 This free wedding matchbox printable will complete your wedding favors! Perfect wedding match favors for a classy and vintage inspired wedding. 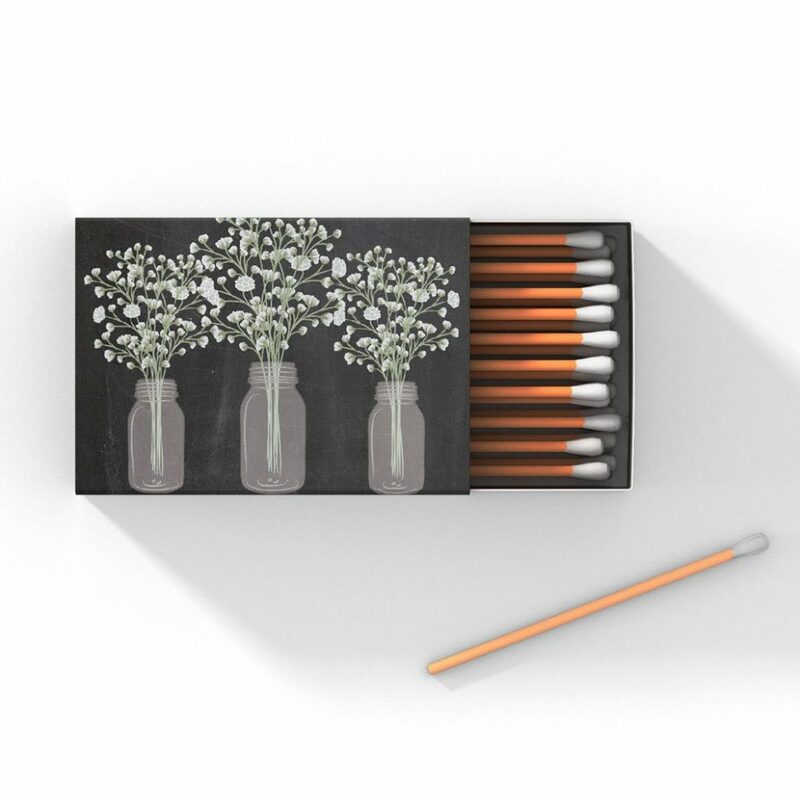 To use our simple DIY wedding matchbox printable simply download the file, print, cut and paste! This should fit regular matchboxes. Watch our Youtube video tutorial to learn more! You may print our templates on a one whole sticker paper that you can easily find in any office supply store or print our templates on a plain white paper and use glue in pasting! 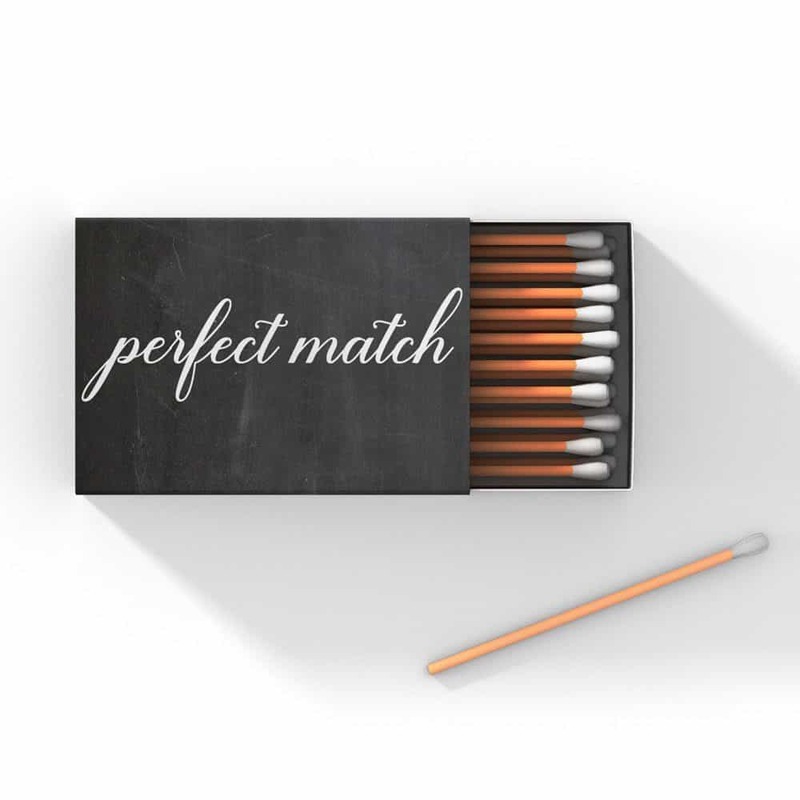 You can download our printable DIY wedding matchbox on the link below! 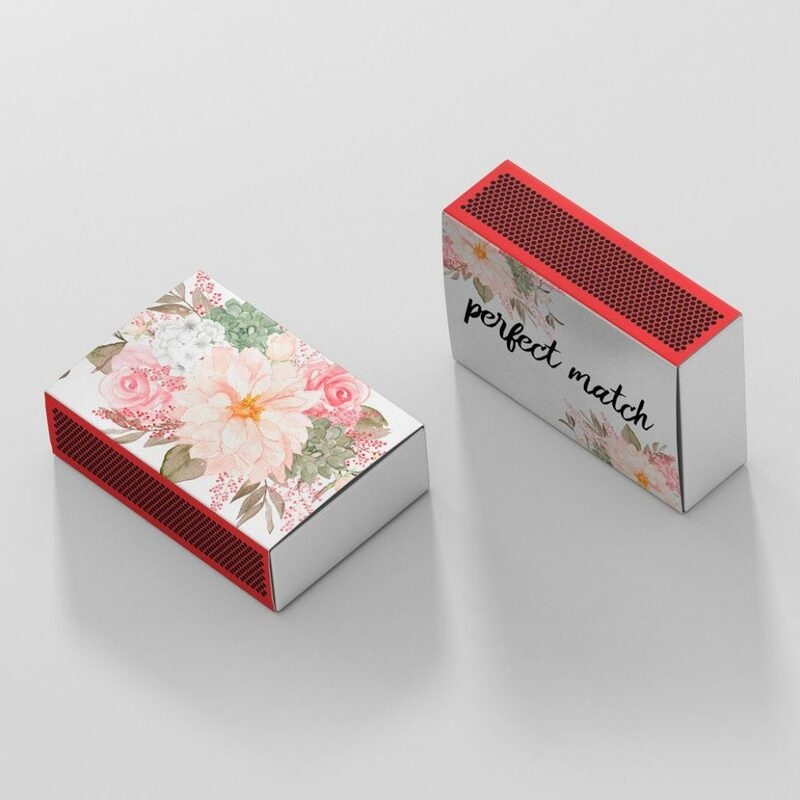 We created this easy to use wedding matchbox free printable format. This design is perfect for a rustic inspired wedding. We even used chalkboard background and baby’s breath flowers for a rustic feel! 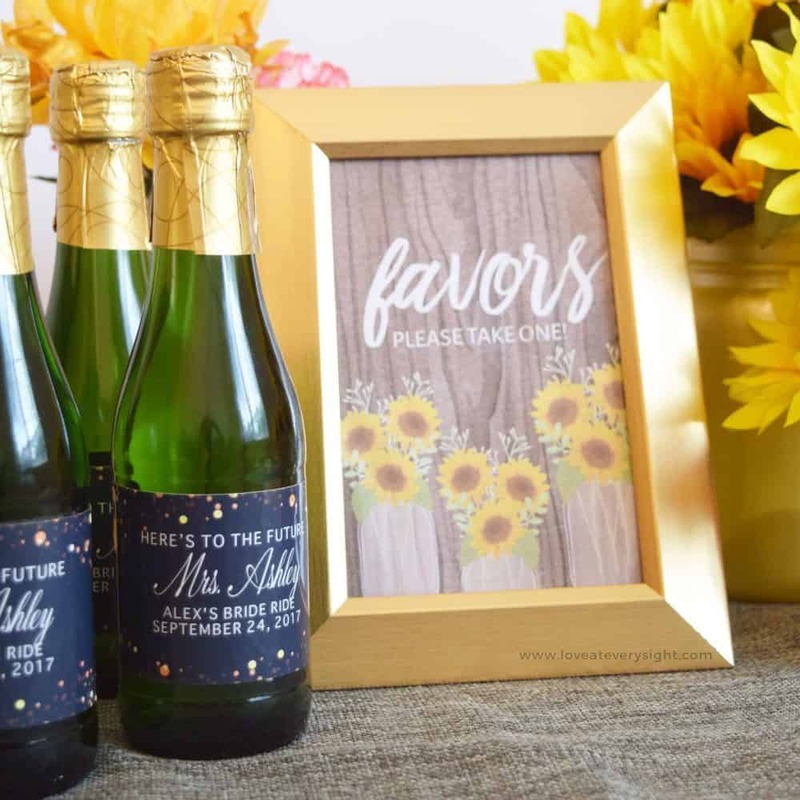 In this tutorial learn how you can create your very own wedding sparklers tags. Simply watch the video below to learn more! Download our printable sparklers tag below! Beautiful rustic bridal shower party favor table top decoration setup idea! Simple rustic sunflower table top decoration idea. 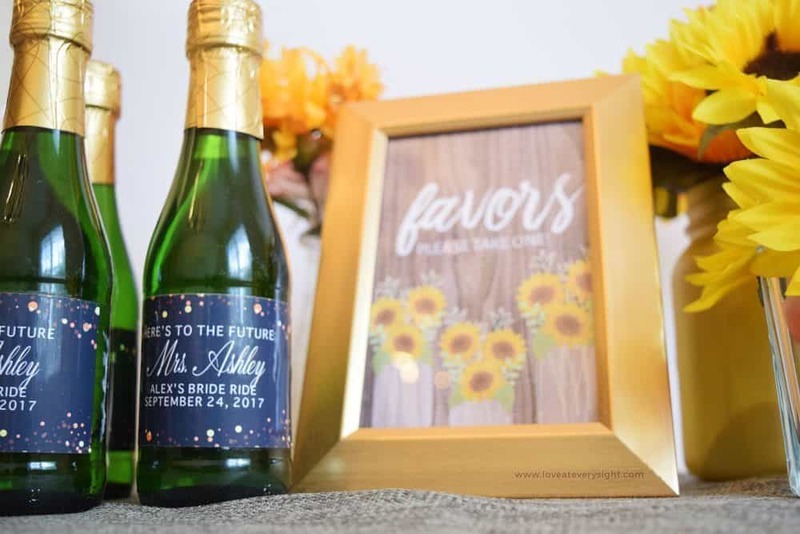 We completed this look with sun flowers, mason jars, vases and our “favors please take one” free template. 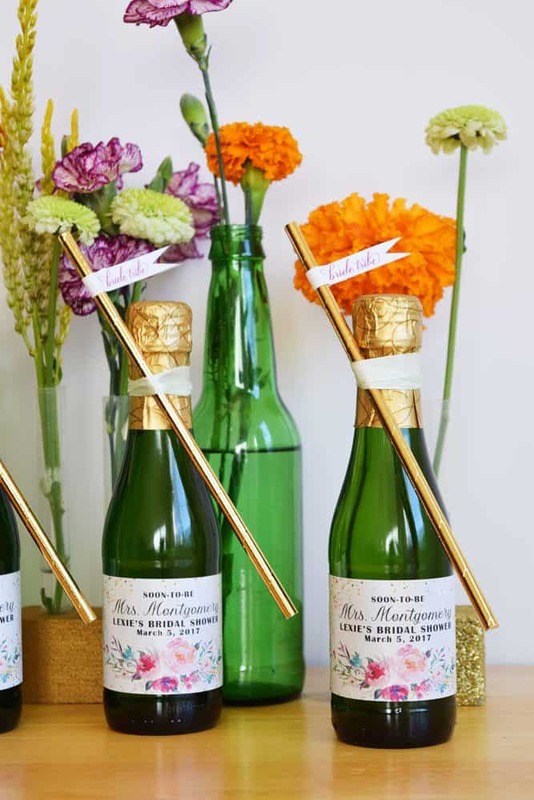 We also used our personalized mini champagne labels to complete this rustic bridal shower party idea. 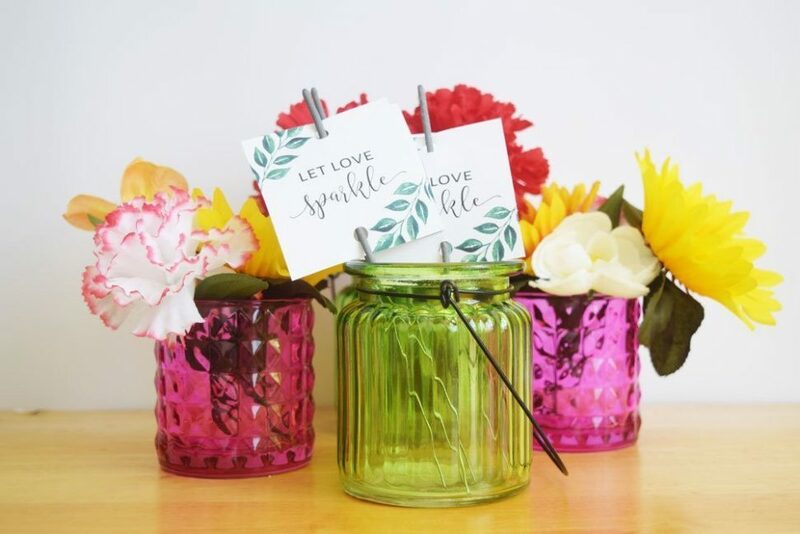 We created this inspiring bridal shower party favor table top decoration just for you! 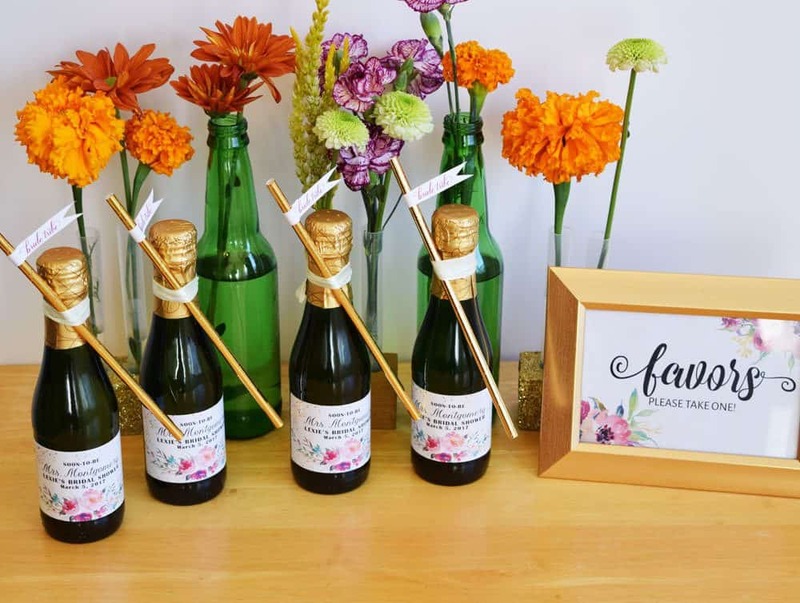 In this decoration idea we used our mini wine bottle label stickers for a complete and personalized bridal shower party experience. Heading to our local Dollar Tree is always rewarding! For this bridal shower setup, we spent $4 for a complete table top setup! This includes frame, bridal shower party favor bags, vase & flowers.